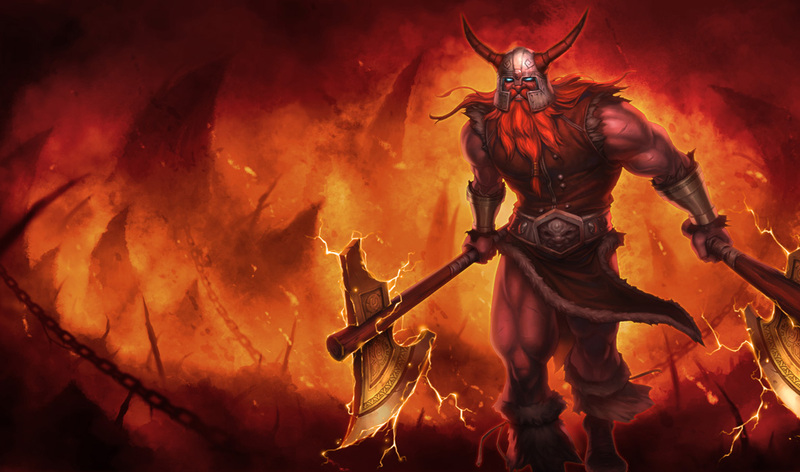 Patch 4.13 is on the way and the official patch notes have been posted! 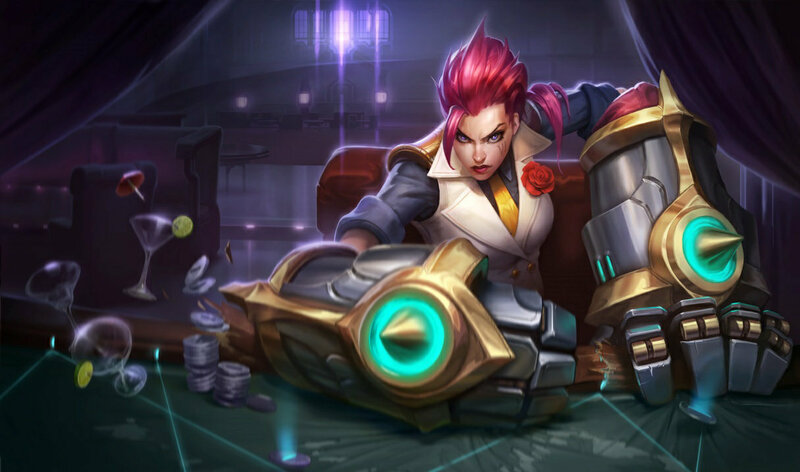 Continue reading for the gigantic set of patch notes, including Sona's rework and texture/model/vfx updates, Team Builder updates, Match History beta updates, several item changes, and changes for Elise, Evelynn, Gragas, Lee Sin, and many more ! Welcome to patch 4.13! With the World Championships on the very near horizon, we're ramping up our efforts to promote more diversity in competitive play (boy are you going to hear this a lot). While this patch might seem really big - and it is! - it's more about the breadth of changes than any deep shakeups. What that really means is we've got about 40+ patch entries, but each change alone isn't going to be very significant in isolation. So with strategic diversity as our target in 4.13 (and this will be the same for upcoming patches leading to worlds), we've gone ahead and divided up our sections based on specific groups or themes. Under each category you can see our overarching goals and philosophies as well as deeper context on each individual champion, item, or summoner spell. Remember you can navigate through it all via our table of contents on the top right of the screen! Included in patch 4.13 is also a gameplay update for Sona! While Sona hasn't been on the very strong or very weak ends of the support spectrum, we saw a cool opportunity to give her more meaningful (and recognizable) gameplay without heavily changing her aura-focused playstyle. We'll have more context below in her gameplay update, or you can check out theSona gameplay update page! Regardless, on with the patch notes!" 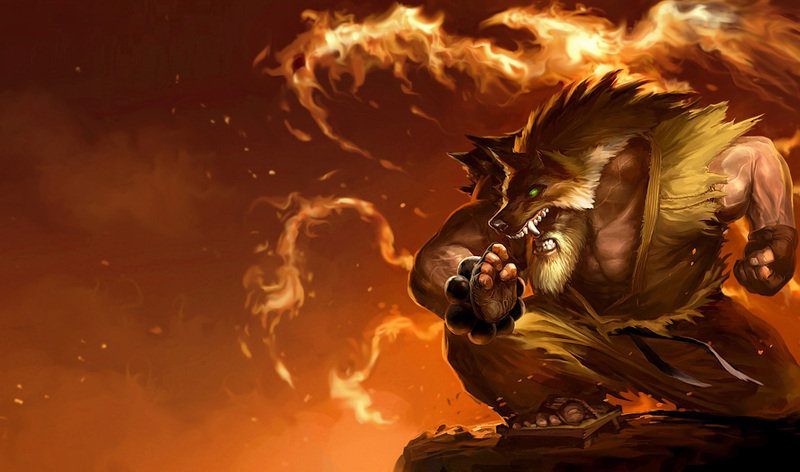 Most changes in the fighter category are aimed at the jungle (with a few top lane tweaks), so we'll focus the discussion there. Back in patch 4.11 we made some updates to roll the tanks back into the jungle and while we're seeing a lot of diversity in most levels of play, it's less the case in the competitive scene. Specifically, there are three early-aggro junglers (Elise, Evelynn, and Lee Sin) who are very suffocating in organized games, and their early dominance is bullying out alternative choices. Toning down these three should give others a fighting chance. Thanks to her strong dueling power, great objective control (both in damage and spiderling tanking), and high utility ganks, Elise's got all the right things to make her a priority pick in competitive play. You'll hear the same for Lee Sin, but when a champion has so many strengths, it's tough to choose the right direction to take them. For now, our focus is less on introducing new meaningful weaknesses for Elise, and more about reducing her consistency and reliability in getting to targets. Right now Evelynn's high base damage means she can go tanky while still blowing people up, so we're hoping she'll think more about her priorities with these changes. Basically if Evelynn wants to kill things quickly, she'll need to build offensively for it - if she wants to tank it out in the middle of fight, she'll have to itemize for that. 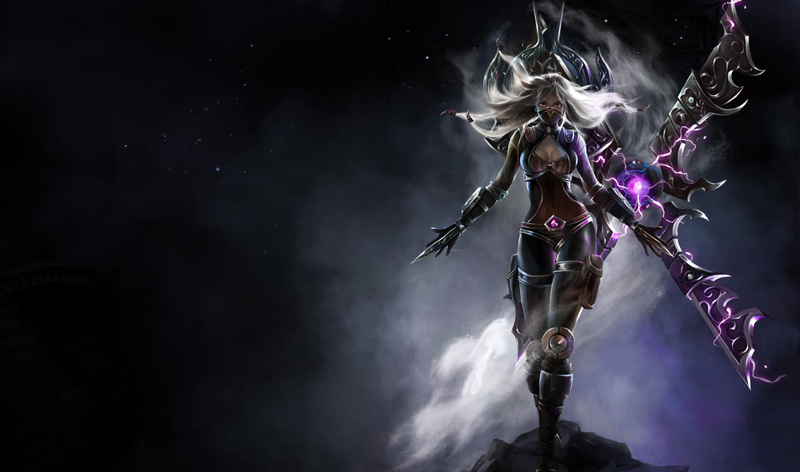 Also, we know Evelynn's arguably not a fighter, but we put her here for the sake of better organization (nyah). NO MORE OPEN BAR. 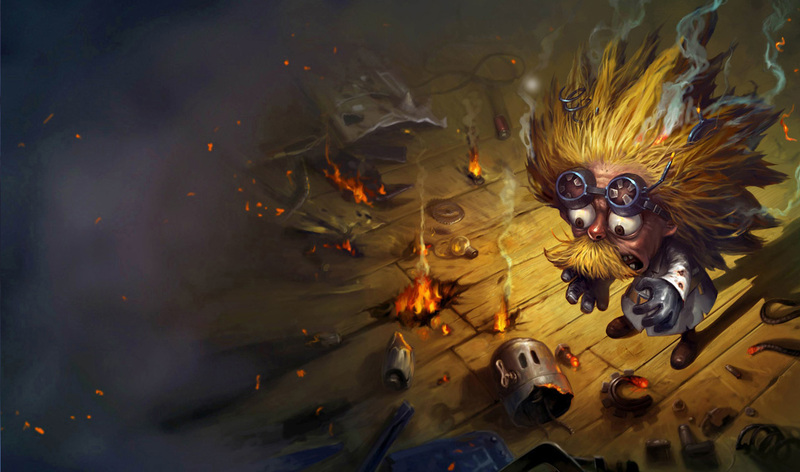 Gragas pays mana for his drunkenness and Q deals less damage to minions. 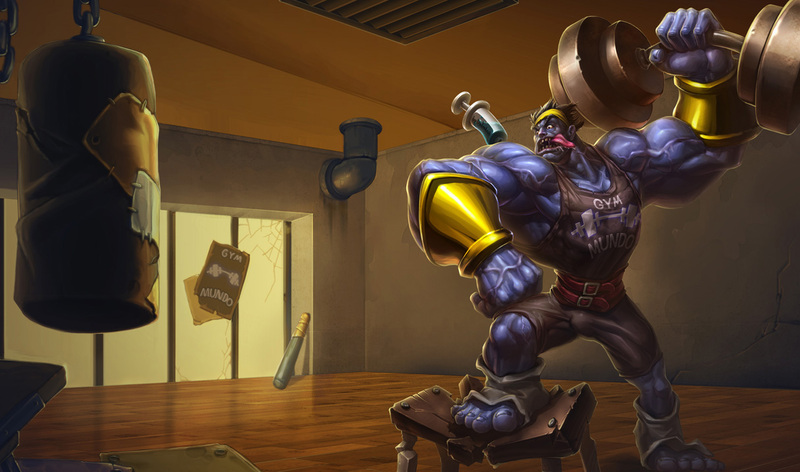 Way back when we gave Gragas a gameplay update, we wanted to solve the thematic problem where a big fat drunken brawler was being played as a backline mage who throws barrels for days. 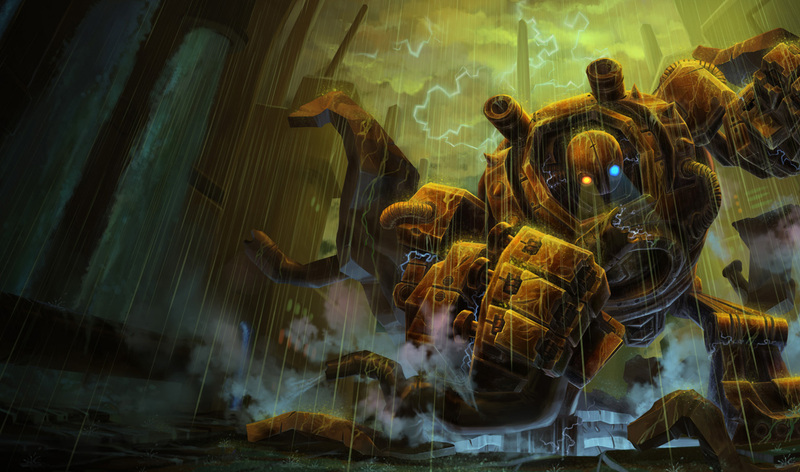 These changes mean Gragas works best when he's scrapping in the middle of a fight, and not hiding like a sissy. 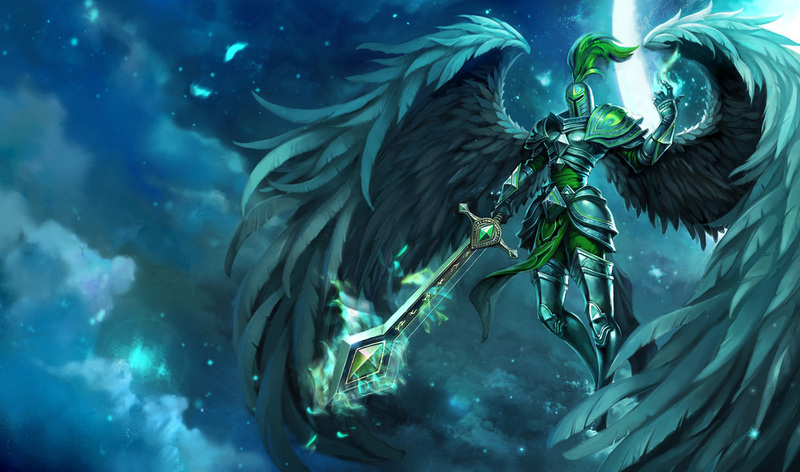 Way back in the day, Hecarim used to have near infinite sustain in the jungle and we made targeted balance changes to address that. 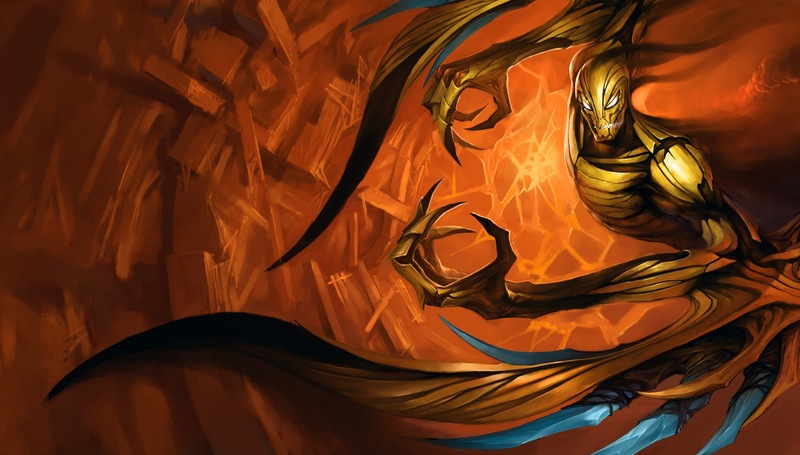 On re-examining, we overshot some of those nerfs. What this change means is that Jax will finish his attack animations a little faster but it's not a direct buff to his attack speed. It's a weird concept but basically his last-hitting is more responsive. Like Elise, Lee Sin has a ton of strengths and few weaknesses, so it's equally tough to find the right direction to take him. In this case, after considering a lot of player feedback about Lee Sin's identity as a high-pressure early jungler who falls off late, we're maintaining that direction in our changes (specifically through the late-game falloff on his survivability and utility). 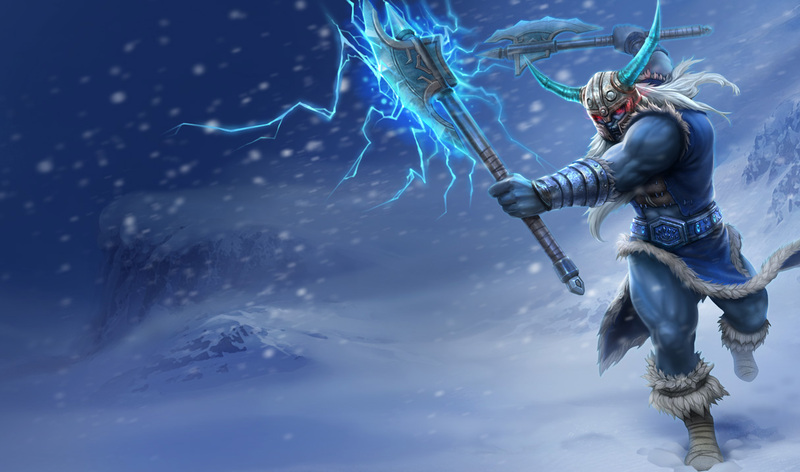 Olaf hasn't had the best time adapting to the evolving game (especially losing out on a lot of cooldown reduction + health items), so he's getting a few buffs to keep up. This was one of the toughest and longest-standing bugs to track down. Yeesh. While we didn't want to make significant changes to Shyvana, we did make two bugfixes which should tame some of her more obscure strength. 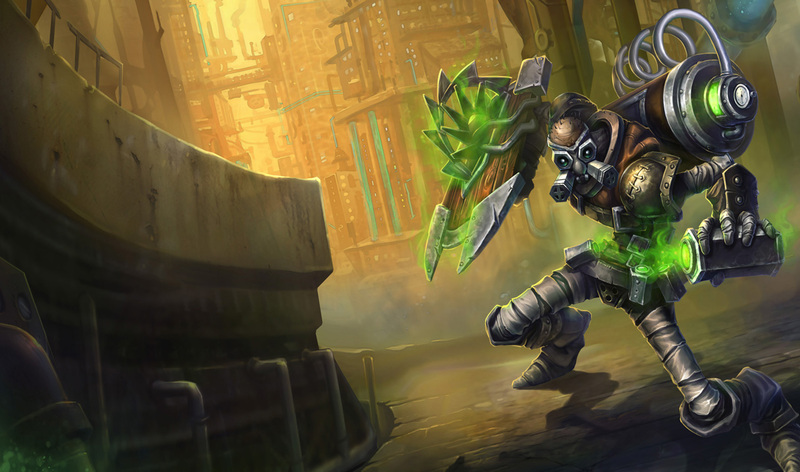 Echoing back to our overarching philosophy of champion diversity, we saw a lot of opportunities for low-scope buffs to give those 'almost-there' champions. 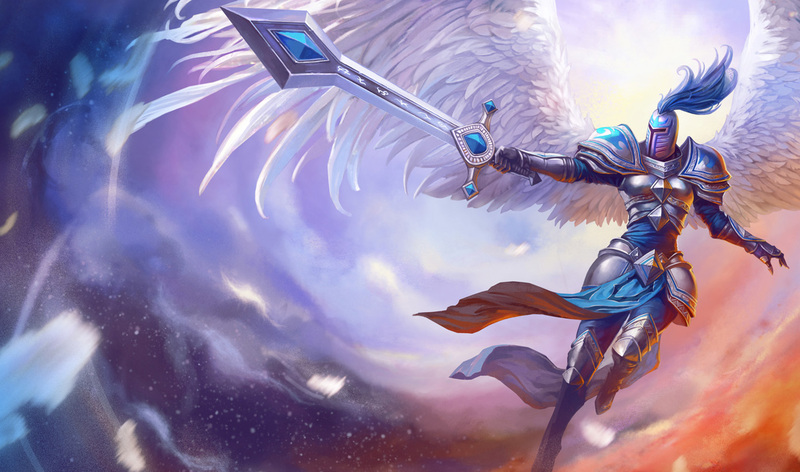 We're just backing up a bit from our previous Kayle changes from 4.11. 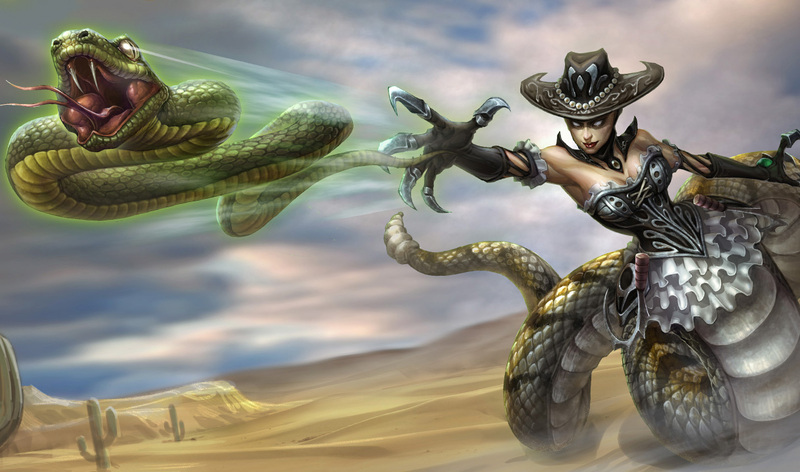 Without a silence, LeBlanc's even more reliant on Distortion as it lets her sneak around the map for clever ambushes. I'm going to directly quote someone here: "We want to emphasize Lissandra's strengths that aren't 'stun some fool for 1.5 seconds and then burst them down.'" In other words, we're giving this ice mage more sustained damage in the late game while also improving her battlefield control. This does mean we need to tune down some of Lissandra's burstiness (especially with Q getting a full second reduction), but overall it lets us highlight more of her unique talents. 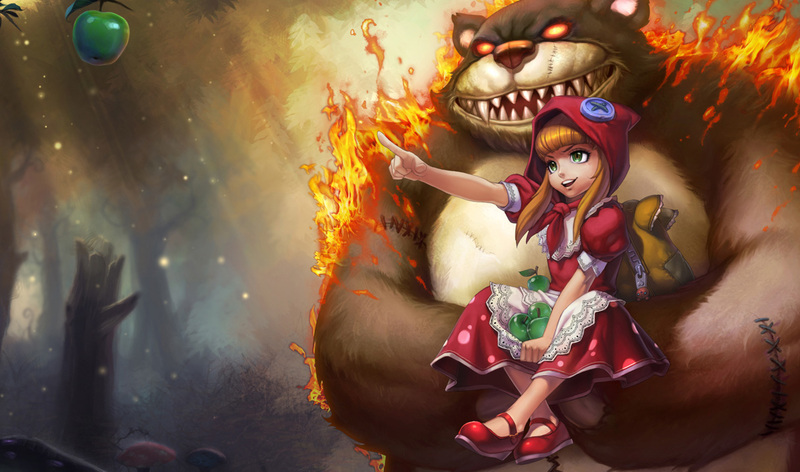 We initially thought solo lane Lulu was a unique addition to the game, so we wanted to let her stay a viable pick in both solo and duo lanes. That said, top lane Lulu is currently shutting down a lot of diversity in competitive play and, because Lulu's solo lane and support power are tied so closely together, we had to go for changes that reduce her oppressive strengths first. As an aside, we know this isn't a great situation where we keep indirectly reducing support Lulu's power to maintain her viability as a mage, so this is something we'll have to really consider for the future. These changes better match Vel'Koz's ability visuals. We're going to blame lack of depth perception here, which really isn't his fault. We've been watching Yasuo over the past few months and while we don't think he's really out of line, we did some fine-tuning to round him out. 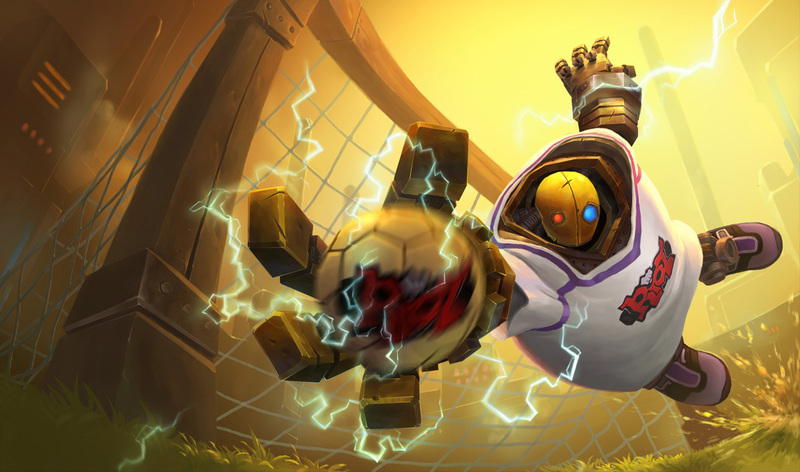 By increasing the late game cooldown of Mega Inferno Bomb, Ziggs will have to think harder about whether he uses his R for wave clear or if he should save it for an important team fight. Ultimately this was a change we had to make for clarity - sorry Zilean! Our big philosophy here is to introduce more strategic diversity in markspeople picks. Right now a lot of competitive teams are opting for strong hypercarry marksmen like Kog'Maw, Tristana, or Twitch, and while we like the strategic power these guys (and girl) bring, their dominant status over alternatives is a big indication that they're not making early tradeoffs for late game scaling. Graves is putting more damage back into collateral damage. We may have used this joke before, but that doesn't matter. Also Buckshot does more damage for each extra bullet hit. We're buffing Graves' ability to shoot people with a shotgun. We are all very excited about this change. Extremely. NEWUNINHIBITED EXCITEMENT JINX NOW GETS EXCITED WHEN SHE CONTRIBUTES TO KILLING AN INHIBITOR! When we made our AD itemization changes back in 4.10, Kog'Maw got significantly stronger on top of his already strong base kit. We still want Koggles to hit his late game power, but in order to get there he needs to have a real weakness in the early to mid game. As a quick rundown on why these changes specifically: Kog's current favored item build (Trinity Force + Blade of the Ruined King) lets him build more utility / tank than traditional Infinity Edge marksmen, but he can still deal tons of damage with Q's high base shred + W's damage amp. Now he'll just take a little longer to hit that level of effectiveness. 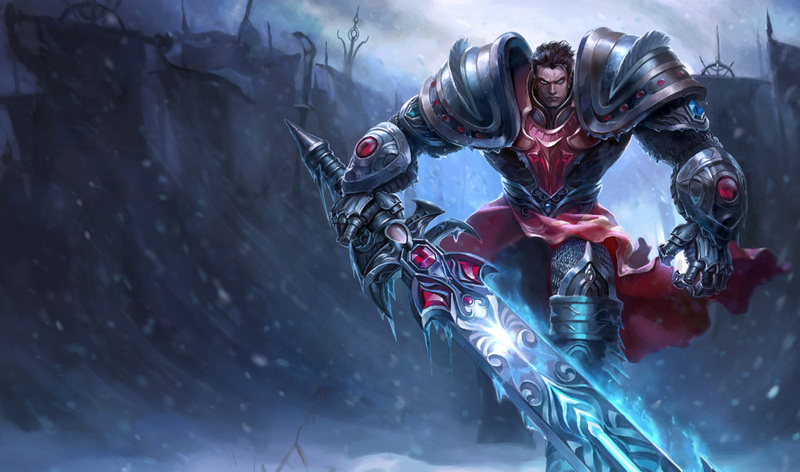 When we made our big Lucian changes in 4.12, we had three concerns in the back of our heads: the first was that Lucian would struggle too much in the early game to hit his mid to late game power (false! 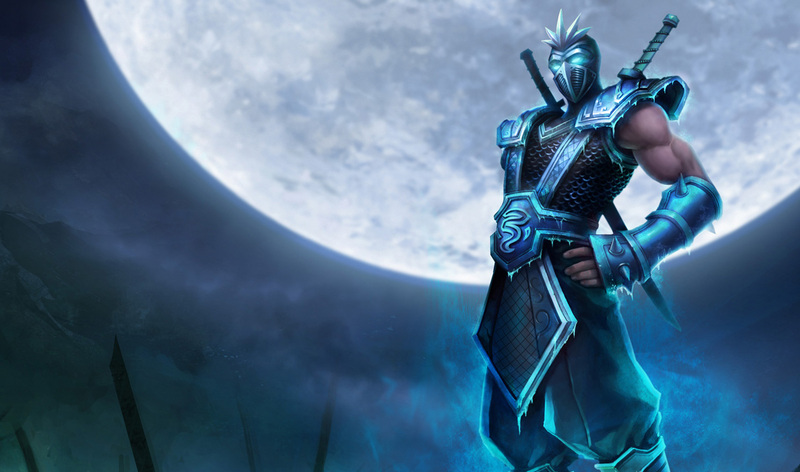 ), the second was that players would have difficulty adapting to the new Lucian changes (false! ), and the third was that he would be a little too strong in the mid to late game so maybe our concerns didn't matter (true!). Specifically on these changes: giving Relentless Pursuit a reset interaction with Lightslinger (and making it cost 0 mana) makes Lucian almost completely immune to slows, which leads to a lot of 'hard counter' situations where he's untouchable for a number of enemy champions. Ultimately we still want Lucian to have tons of mobility after he's picked up some cooldown reduction, but to make it a healthy mechanic he can't also shrug off any attempt to fight back. 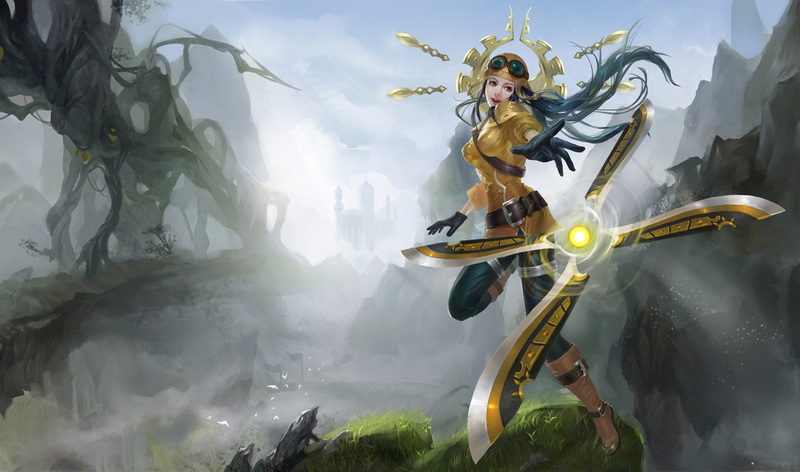 Sivir's an interesting champion who offers a lot of strategic power from the markswoman role, so we're amping up her unique strengths. 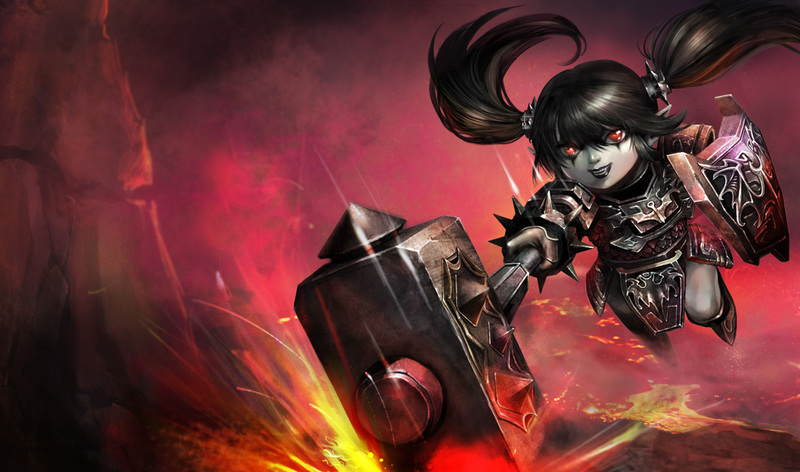 Tristana follows the same story as Kog'Maw: a hypercarry markswoman who received a few buffs through the season (when it was dominated by mid-game dudes) before exploding onto the scene when we made our AD itemization changes in 4.10. Also like Kog: we want to make sure that Trist makes a meaningful strategic tradeoffwith a weaker early to mid game before transforming into a late game powerhouse. 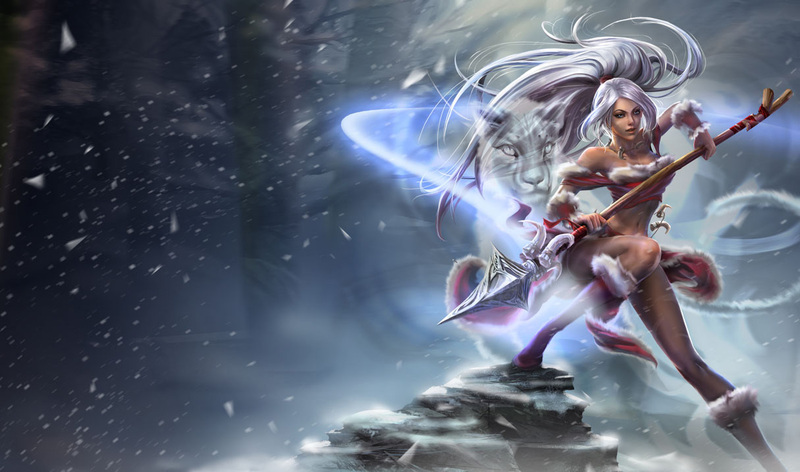 Varus' core identity in the late game revolves mostly around his initiation and counter-engagement, so we're nudging that up. Vayne gets more attack speed per level. The changes to Final Hour are roughly neutral, as one was a bugfix and the other was to compensate for it. Vayne's always been one of the best examples of a hyperscaling markswoman, as she has to pay the cost of a weak early game before being rewarded with an extremely strong late game. So we buffed that. On to the supports! 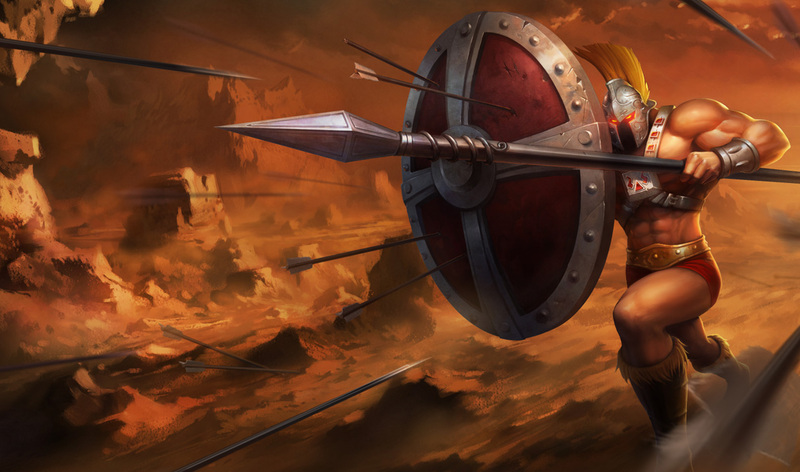 Much like our theme for junglers, there are a few 'must-pick' competitive supports in the form of Braum and Thresh (or Nami in lieu of either) that we're looking to tap down just a bit. In general, however, we feel that once we reduce the consistency of these champions, there are a lot of viable picks just waiting to spring into action. Sona's strumming into this session with a harmonious Gameplay Update and an orchestra of new visuals! Keep time with the full symphony of changes hear here! Or, as Sona so eloquently puts it, "......"
Braum's continuing to dominate games in both high level and competitive, so we're looking to tone down his oppressive laning and stupendous disruption in early fights. 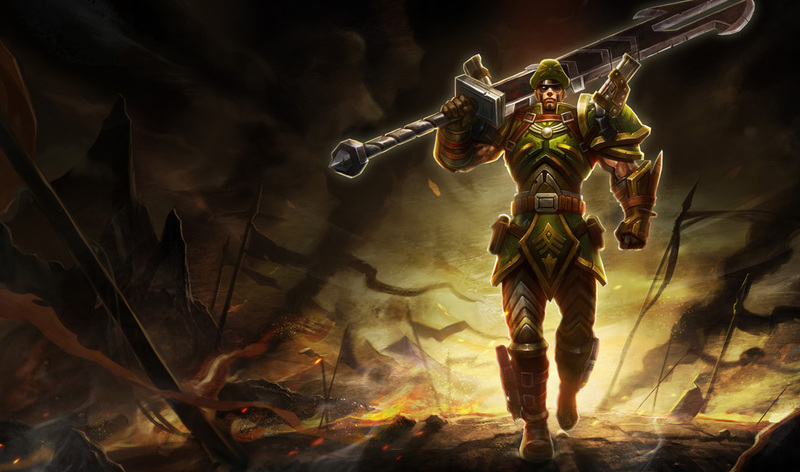 Braum will still scale to the same levels (roughly) at the late game, but he won't have so much power in the early to mid to consistently snowball into it. 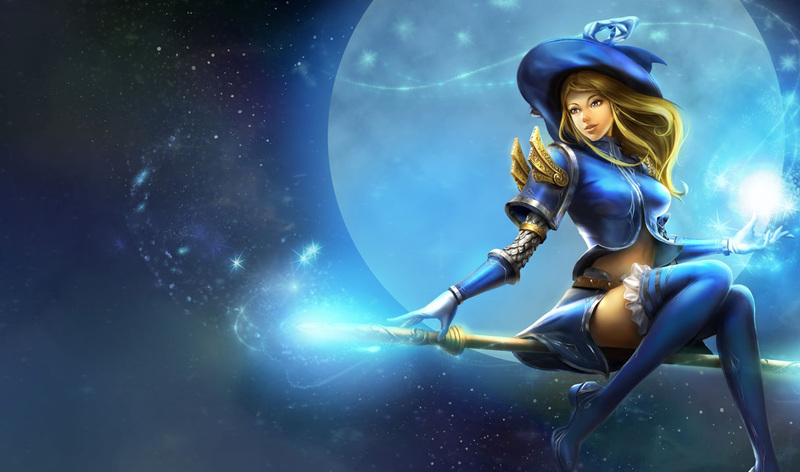 Some small buffs for Janna, given she's still very strong as a disengage support champion. 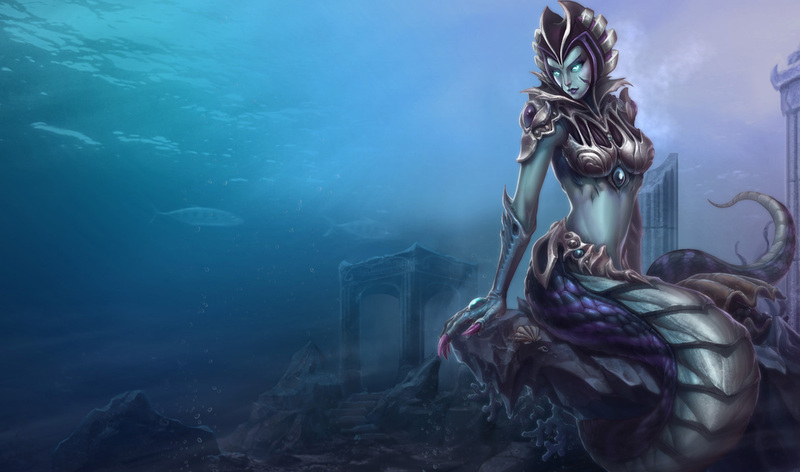 We're shaving off some of Nami's less obvious power as, with Braum and Thresh both receiving nerfs, she's on the rise to being the dominant support pick in competitive play. 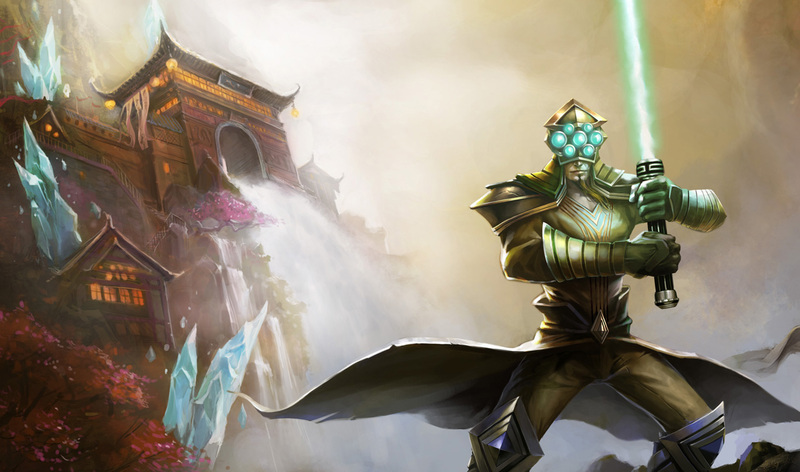 As Thresh continues to be a reliable top tier support, we decided to tone down some of his less appreciated (but very strong) area-of-effect teamfight presence. NEWNO GROUP FARES Now only shields the first ally to be near the Lantern. Thresh himself can still always receive the shield. REMOVEDYOU'RE STUCK IN HERE WITH ME The Box no longer deals additional damage to opponents when they break extra walls beyond the first. Extra walls still apply half slow duration. We're making it a little more intuitive to purchase item upgrades in the store. If you look at the title of this patch note along with our summary, context, and the patch note itself, I think we've found four ways of saying the exact same thing. Search for Spooky Ghosts in the item shop. Do it. Someone made a special request for these, so we did 'em. Right now there seems to be no viable reason to upgrade to a Greater Stealth Totem, so we're giving players a reason to do so. 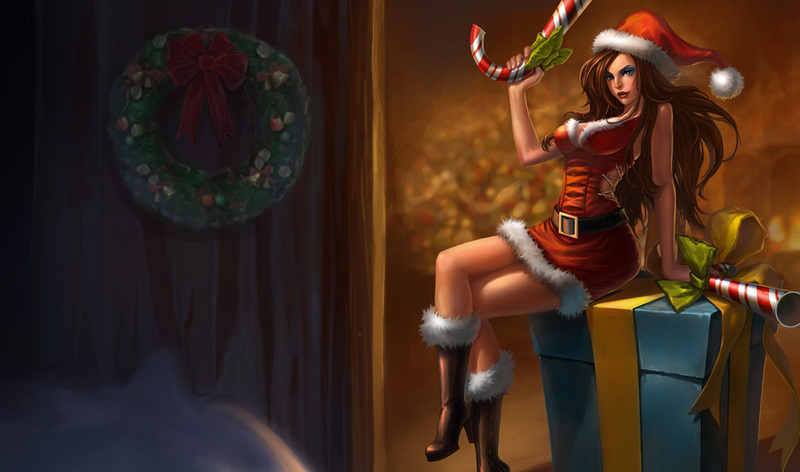 Lower cooldown! 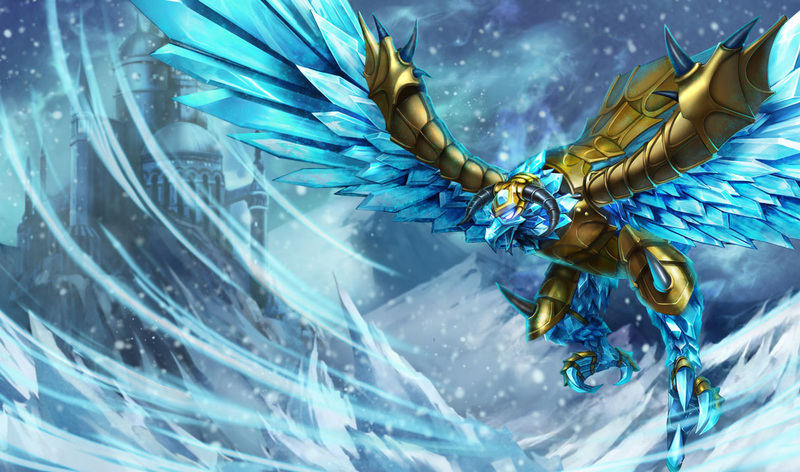 As an item that's supposed to be focused on aggressive skirmishing for gold generation, Frostfang and Frost Queen's Claim both create a lot of passive gold on their own, so we're trimming that back a bit. Now has flat Movement Speed! It's lost a bit of mana regeneration to compensate. This change makes the Ancient Coin / Nomad's Medallion / Talisman of Ascension line a little more attractive to pick up as a 'roaming support' and initiation support purchase while also making the coin a bit more unique as a gp10 item line. Roughly the same as the above, so go read that. Pre-warning: this context is going to get nerdy. Deathfire Grasp amps up a lot of existing low-interaction gameplay (ie: huge burst with no opportunity to react) without adding more skill to the mix. While this is a larger problem we'll have to tackle in the future, we felt that it was important to at least increase DFG's cooldown so that it's more appropriately balanced against a lot of 'anti-burst' spells / items (ie: exhaust, heal, Zhonya's Hourglass, etc). If we don't have to worry about DFG turning a champion into a one-shot wizard (hello Lissandra), it also means we can potentially give healthy assassins better tools to work with. A small increase on Rylai's overall slot efficiency as an offensively oriented control item. The low cooldown on Banshee's Veil's spell shield allows it to be 'up' for the arrival of every new minion wave, which makes it a little too strong in evenly matched scenarios where one team is trying to siege out the other under a tower. We're going just a little harder on Chalice of Harmony so that picking it up is more about getting the manafont passive. We learned how to math when we realized Sword of the Occult wasn't so hot at it. We're adding a buff tracker so you know what you're missing out on and not sitting on a Madred's Razors for... 77 minutes (just kidding!). NEWFERAL TRACKING Added a buff on your buff bar showing how many stacks you have toward a Feral Flare while you have Madred's Razor in your inventory. Only displays on Summoner's Rift. Blackfire Torch amps up a lot of existing low-interaction gameplay (ie: huge burst with no opportunity to react) without adding more skill to the mix. While this is a larger problem we'll have to tackle in the future, we felt that it was important to at least increase BFT's cooldown so that it's more appropriately balanced against a lot of 'anti-burst' spells / items (ie: exhaust, heal, Zhonya's Hourglass, etc). If we don't have to worry about BFT turning a champion into a one-shot wizard (hello Lissandra), it also means we can potentially give healthy assassins better tools to work with. 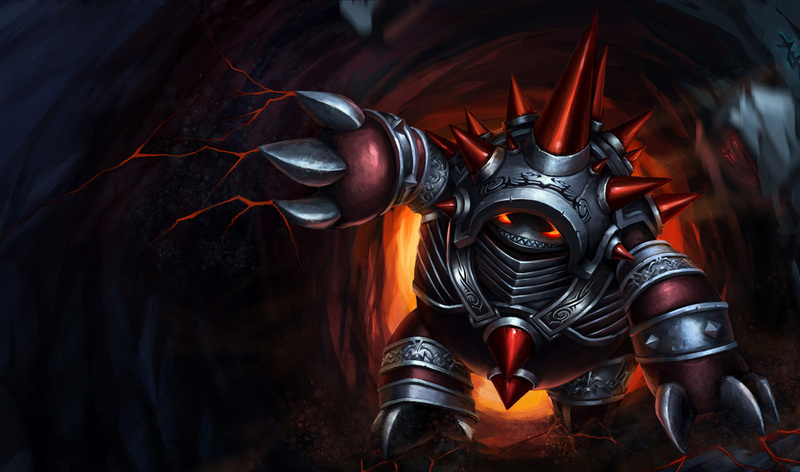 Fizz's mobility and damage are a little too high for the "skirmishy" nature of Dominion. 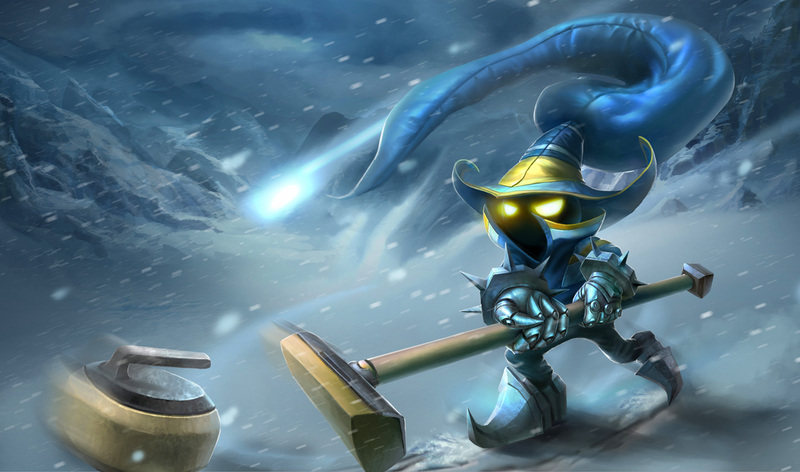 With some CDR, Fizz could jump in and out of fights with ease. 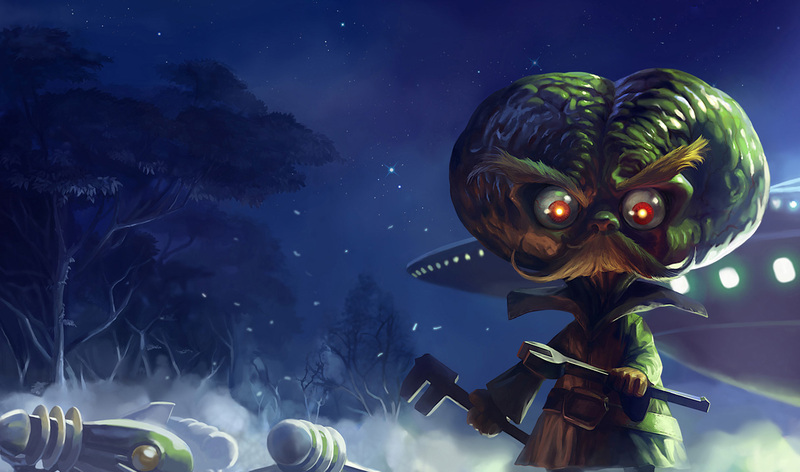 Increasing his cooldowns will force Fizz to be more careful when using his mobility. 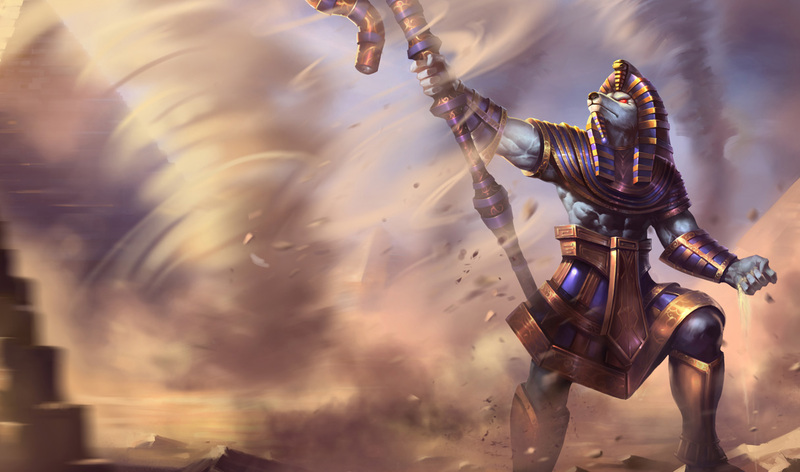 This change should reduce some of Exhaust's anti-assassin power while also giving it more diversity as a multi-use summoner spell (flat armor / MR shred means it'll be super effective against low-defense assassins or marksmen!). As a summoner spell that affects two champions and gives a movement speed bonus, we've now realized that Heal is pretty strong. Too strong. We've made a number of improvements to Team Builder in the months since its initial release. This patch, we're adding improved matchmaking to the list of updates! Team Builder matchmaking now takes into account your experience with the specific champion, position and role you've selected. Based on your feedback, we've been adding new tools and visualizations to theMatch History over the past few patches. Here are some of our recent changes! While we were at it, we squashed a few bugs and inconsistencies with Match History's data tracking and reporting. Lastly, while our focus is on making the Match History web experience as awesome as possible, we've added a bit more information to the client's "at a glance" match history view for players who want the bare essentials. We've temporarily swapped out some skin splashes with their international counterparts to bring them more in line with our quality bar. We're committed to raising the quality of our splash art across the board, but our focus for now is on improving base champion splashes. As part of our continued onboarding efforts, we're experimenting with ways to help new players learn intermediate concepts outside of game. In this case, we're targeting last hitting with a gentle end-of-game tip that'll occasionally show up for lower level players, becoming less frequent as they get the hang of CSing. New players will now sometimes see a tip at the end of game screen to introduce the concept of last hitting. Since launching our new audio engine last patch, we've been working to fix a lot of small differences that crept in. Here's a brief look at a few of the new things included in patch 4.13, including things mentioned above in the patch notes and things discovered during the PBE cycle! 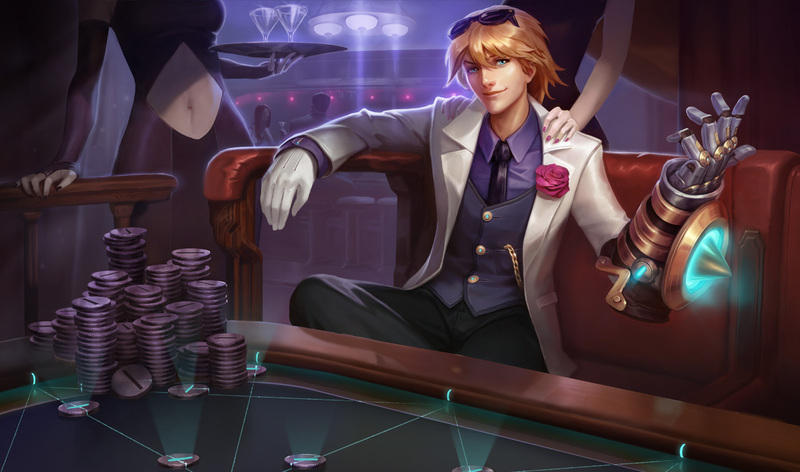 4.13 features two upcoming skins, Debonair Ezreal and Debonair Vi, that will be released sometime ( typically not immediately ) after the patch is pushed to live. 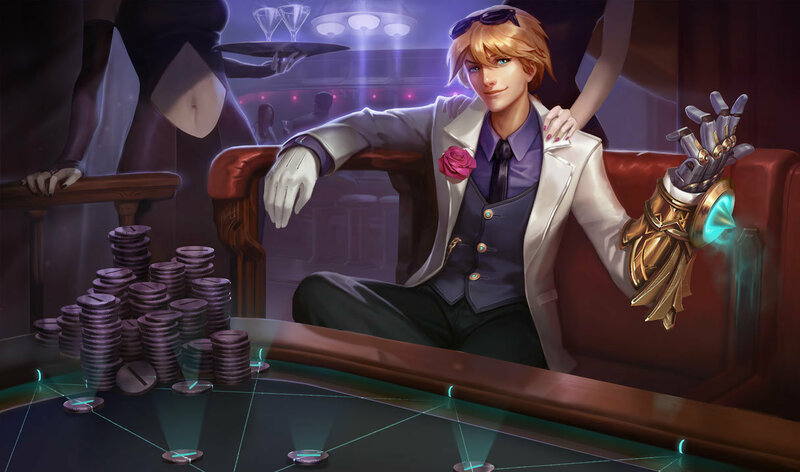 As usual, I'll have a full preview up when the skins are released! In addition to her gameplay rework that is listed above, Sona has received significant updates to her textures, model, and visual effects! All this information and more can be found on Riot's dedicated gameplay update post! Check out her new visual effects in this video! 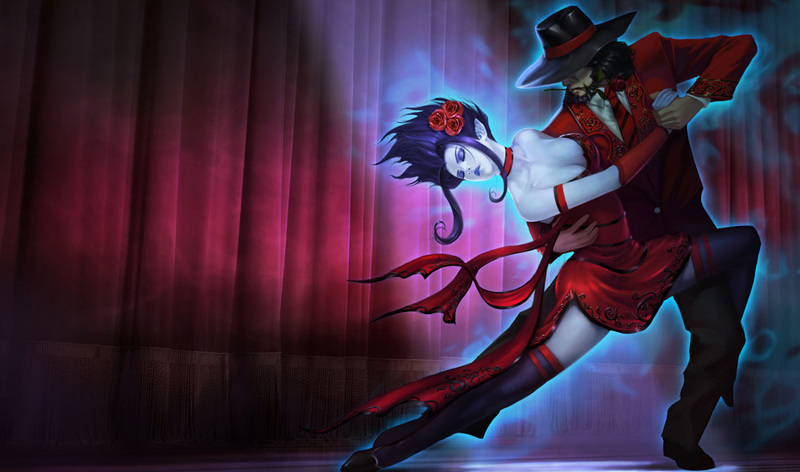 All of her skins also received updates, including the addition of an arm tattoo to Pentakill Sona and updated VFX for Arcade Sona! As you may have noticed in the preview videos, Sona also has new ability icons! 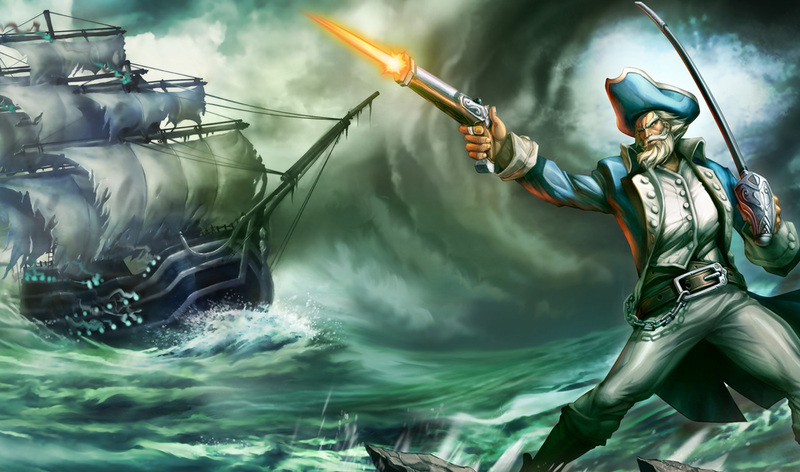 Thirty three different skin splash arts have been updated from the original arts to splash arts already in use in different regions. You can find more information and a full list of the skins by [ Clicking this link ] or you can simply looked at the pretty pictures. This patch also features the addition of two new summoner icons! On the left is the Debonair Icon and on the right is an icon for the OGN team Bigfile Miracle!